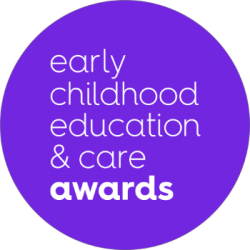 The Infants’ Home provides award winning integrated early childhood education, family day care, early intervention and clinical services to thousands of children (aged from birth to school age) and their families. Thirty per cent of our onsite services are targeted to support children and families living with vulnerabilities or who have additional needs. Since 1874 The Infants’ Home has been a dynamic and innovative organisation, championing the rights of children, women and families, protecting those at risk, and guiding families as they build their strength, skills and confidence to create a more positive future for themselves. 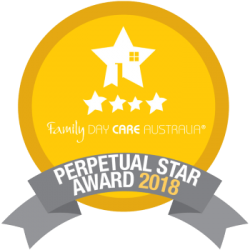 Today The Infants’ Home comprises five integrated childcare centres on site in Ashfield, Family Day Care which services the greater Sydney region, as well as a range of family support services. Our Patron is Mrs Linda Hurley, wife of His Excellency General The Honourable David Hurley AC DSC (Rt’d), Governor of New South Wales. We thank our previous Patron the late Sir Nicholas Shehadie, and his wife Dame Marie Bashir, former Governor of New South Wales, for their support of The Infants’ Home 2001-2014.